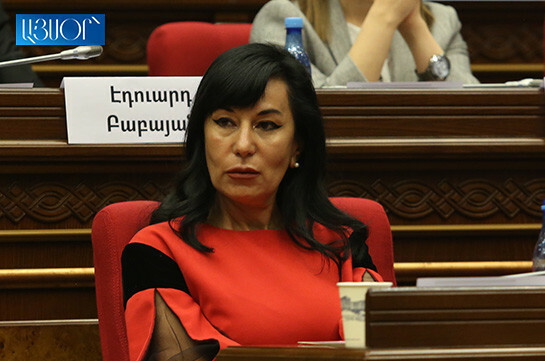 Prosperous Armenia party MP Naira Zohrabyan said she is for criticism but warns that those who will pass the limits of correctness will get twice stronger response. “We will work and see what kind of opposition the PAP will be and what kind of parliament this will be in general. I would not advise anyone to make biased assessments especially addressed to the PAP. 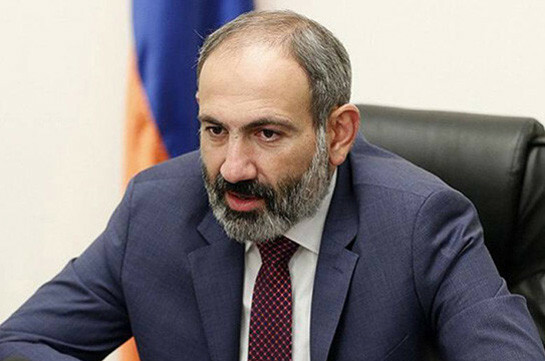 We have many times stated that we are for correct relations with all, but those who will violate the limit of correctness, naturally will receive stronger response,” she said, referring to the criticism voiced in their address by the Bright Armenia faction representatives. Zohrabyan noted that she considers the intention of the ruling force to back their candidate normal. She said they will try to bring new culture to the NA. “The policy of making NA a boxing ring and showing who is better opposition hopefully will be abandoned. We want to start a new phase,” she said.